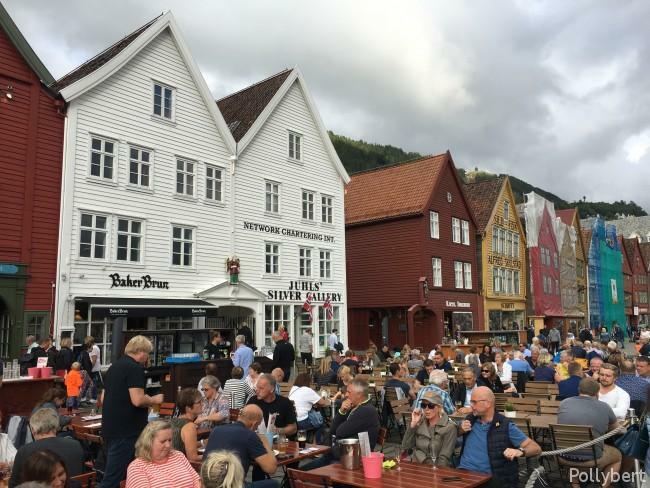 Bergen should be on everybody’s bucket list. Not only is it a Unesco World Heritage Site also the surrounding nature is breath-taking. So while in Bergen a fjord cruise is a must (more on that in another post)! But of course there are other things to do as well. 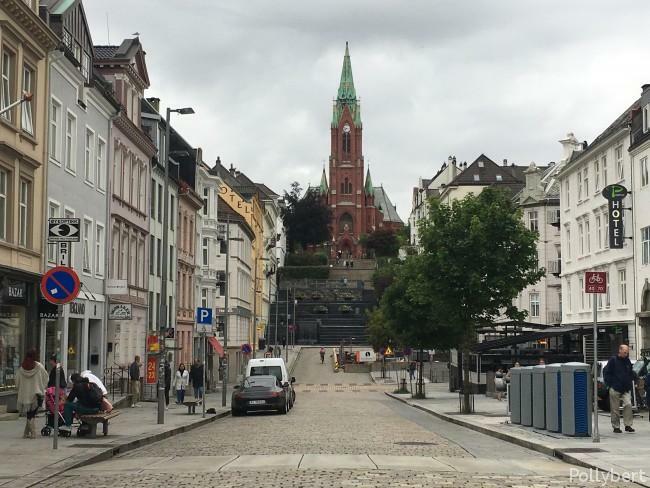 Since it rains in Bergen about 300 days per year chances are good that you cannot make the planned tour. Actually this is not correct. The locals would probably make it anyway. But just in case you are a visitor and not in the mood to go trekking while it pours, you need a backup plan. Mine was visiting as many museums as possible as well as snacking my way around town. This is the part that is the Unesco World Heritage site. Basically the site has been inhabited since 1000 years getting its current form during its years in the Hanseatic League. One can get a good impression on how people lived centuries ago. The wooden houses stand very close, partly with overlapping roofs. No wonder this burned easily down. Last so in 1955. The rest of somewhat 60 houses make now Bryggen. Sit in front and enjoy a beer or stroll around and drink your beer later. Bergen is surrounded by a couple of hills (I really can’t say mountains) and one of them is Fløyen. 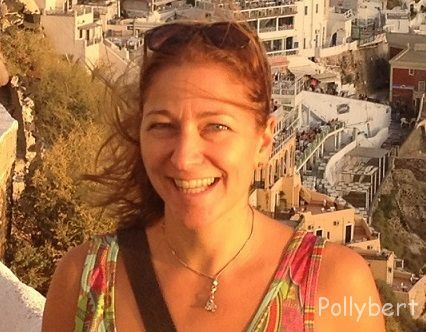 Instead of walking up as all the locals do, you can take the funicular with the other tourists. I honestly preferred walking around up on the Floyen and then later down. This was a city trip after all. 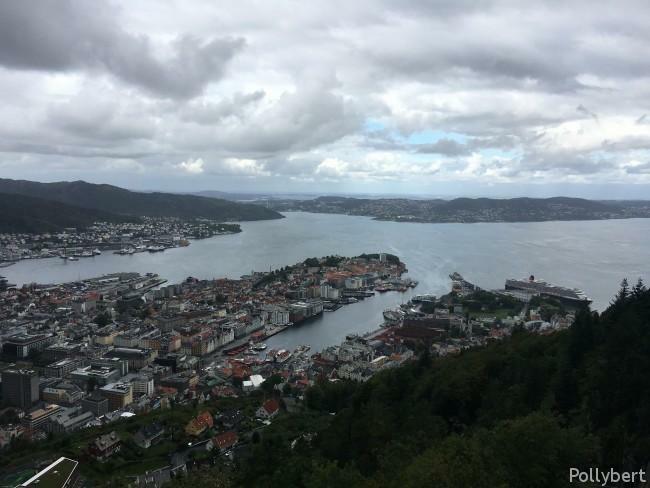 The view from the top is spectacular and makes you appreciate the unique location of Bergen. When you get over the 300 days of rain, this is as good as it gets. The defensive Rosenkrantz tower was unfortunately under construction but could at least be visited. 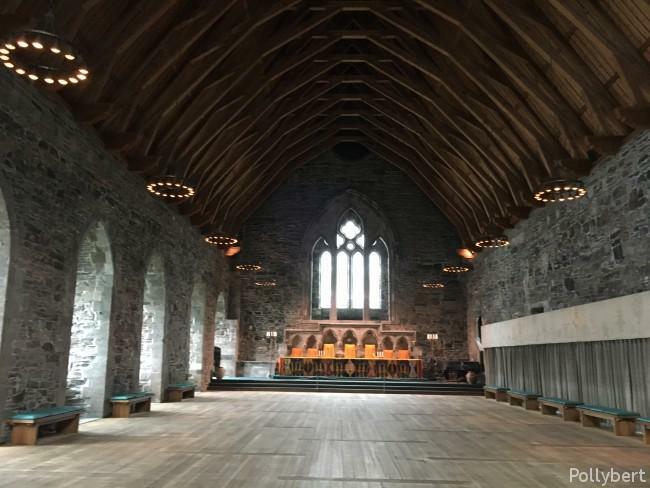 Haakon’s Hall is the largest medieval hall in Norway. Quite impressive. The whole structure is from the 13th century but has of course been improved and fortified over the centuries. 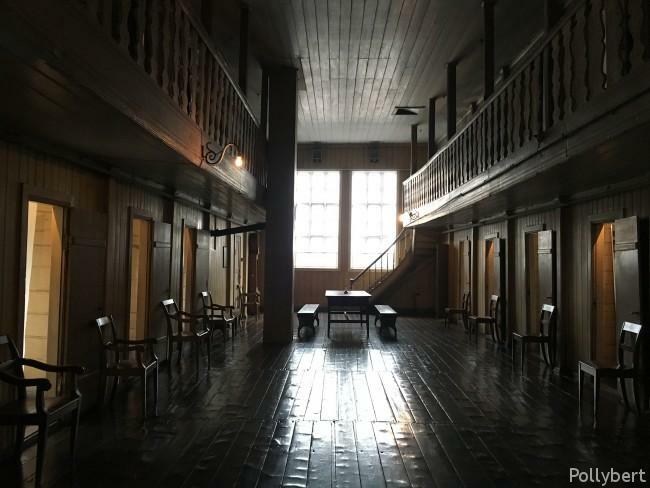 I spent some time at Bryggens museum as well as at the Leprosy museum. 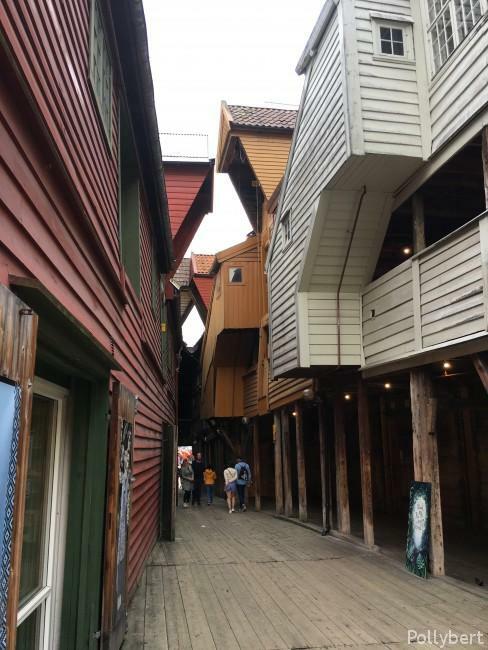 The Bryggens museum has some of the oldest structures of Bryggen on the lower level. After the fire ravaged Bryggen in 1955 excavations took place and structures from the 11th century came to light. The museum also shows some runes one of them I could even read. 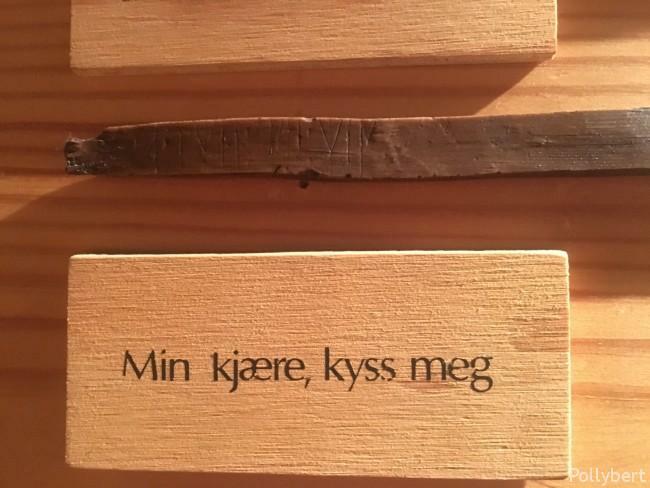 Not the runes but the translated text in Norwegian! Love it that my “norsk” is coming along. 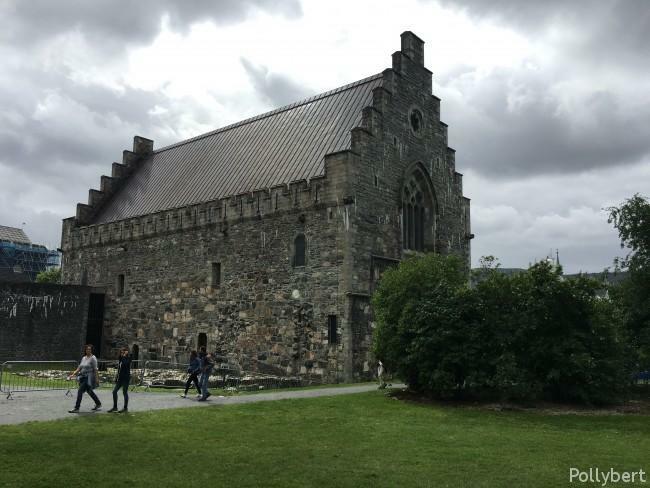 If you are wondering what a Leprosy museum is doing in Bergen, you are not alone. Apparently in the 19th century Bergen had the biggest number of patients in Europe and three leprosy hospitals. 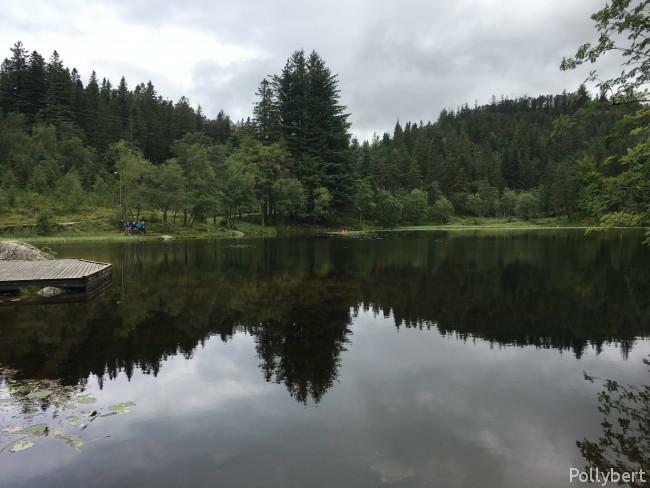 Eventually a Norwegian physician discovered the leprosy bacterium in Bergen. Also patient rights were first developed in Norway as a result of the leprosy. The hospital closed eventually in 1946. I didn’t care so much about the fish market. It looked very touristy and to be honest it felt too cold for outdoor seating. I loved walking around the harbor though and checking out all the different boats. 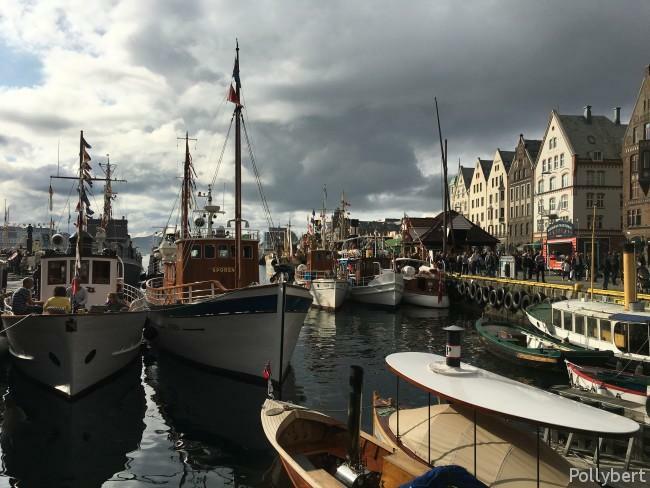 By chance I was there during Fjordsteam when different vintage boats and cars are on display. Very fun and lots to watch. On the same tram line that brings you into town from the airport lies also Fantoft. 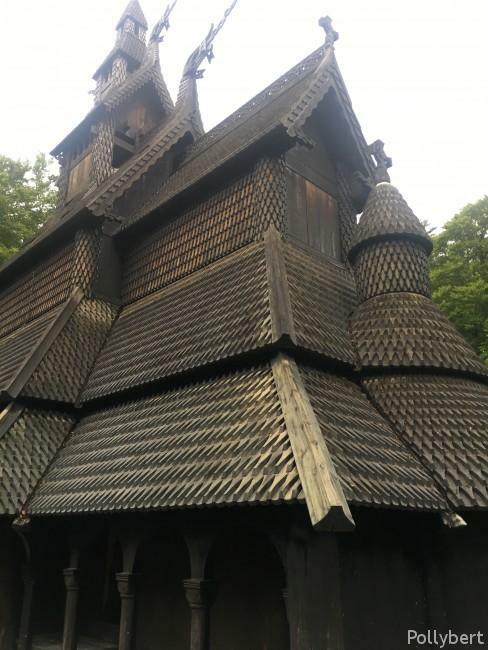 The original stave church was from the 12th century, later had been moved to Fantoft and then burned down in 1992. Shortly after reconstruction began and it has been rebuilt in the exact same way. 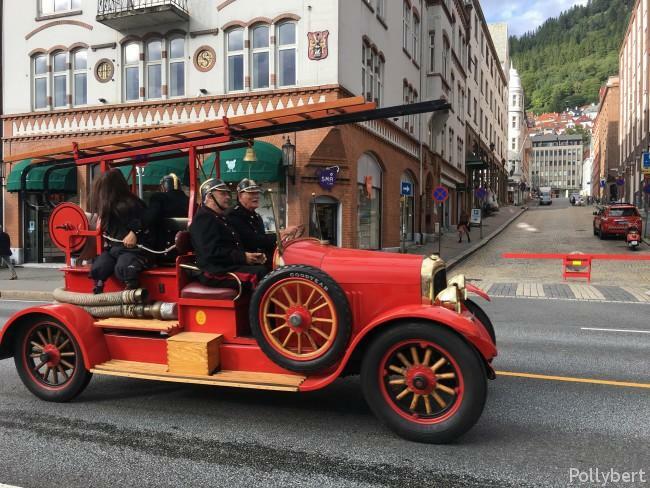 The people in Bergen are not really lucky when it comes to fire. Just get lost while walking around. Not that this is even possible but the city offers some amazing views while it goes up and down. The peninsula Nordnes is just one of the areas waiting to be discovered. 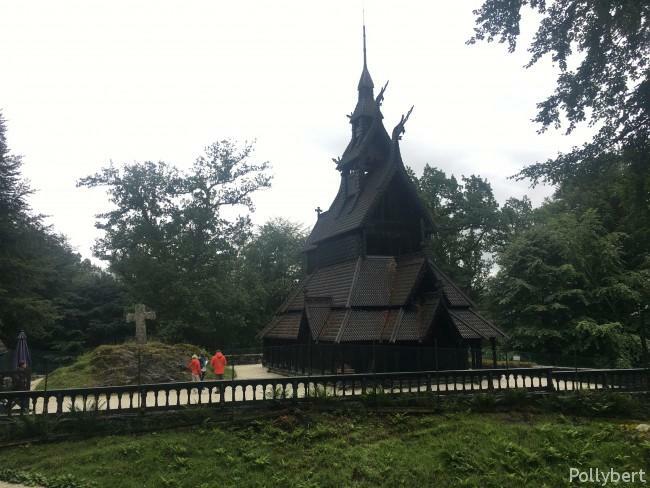 cruise, Norway, sightseeing, travel, traveling Europe, traveling with friends, Unesco World Heritage Site. Bookmark.